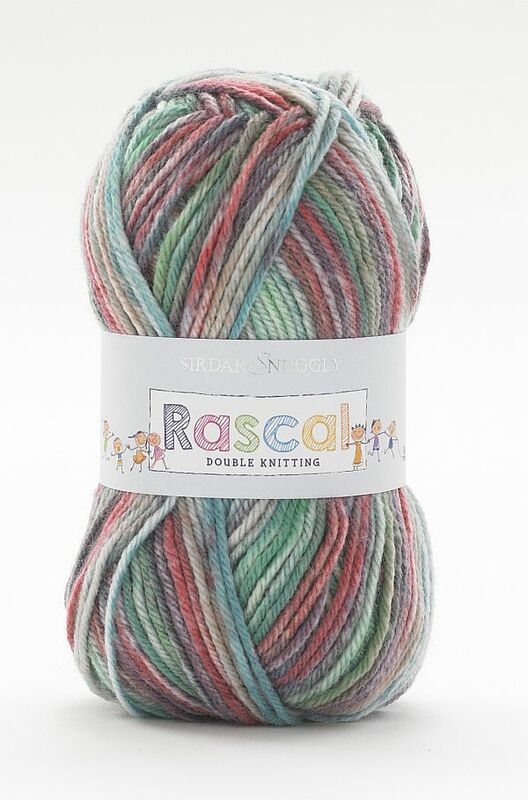 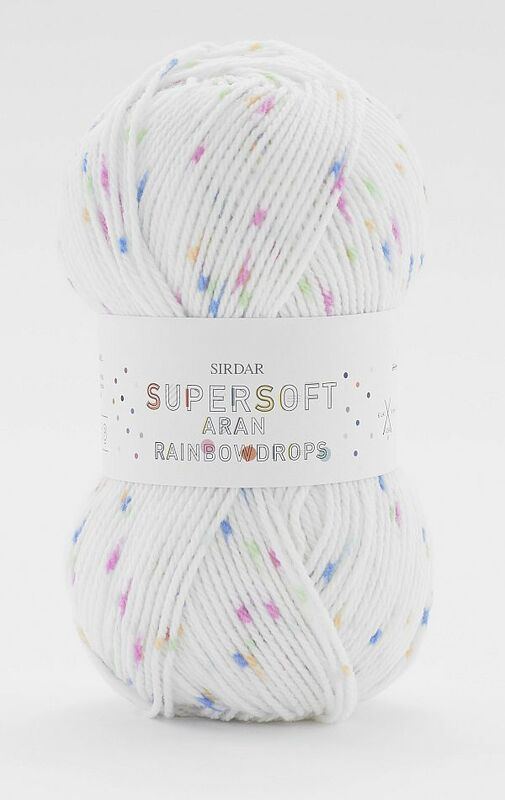 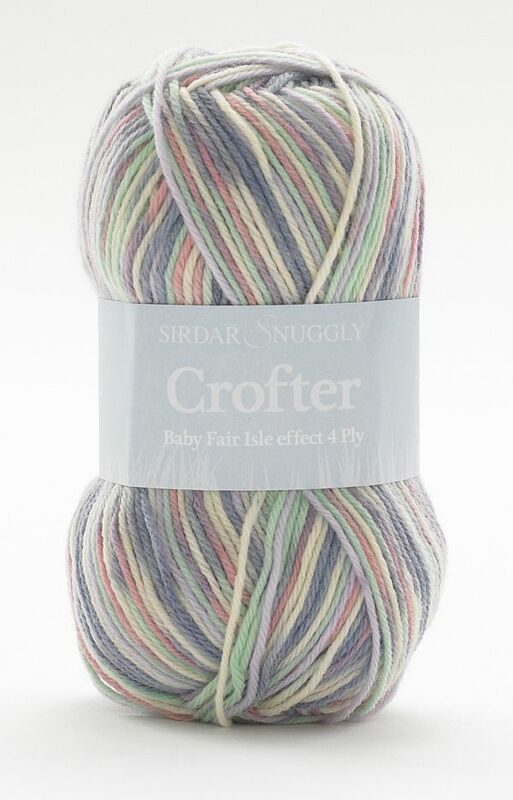 Snuggly Baby Crofter 4 Ply is a beautifully soft yarn, with an incredible Fair Isle colour effect that appears as you knit. 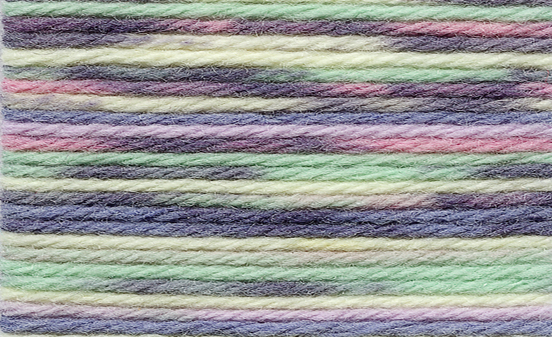 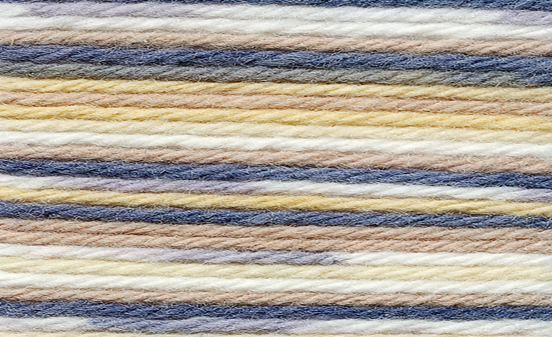 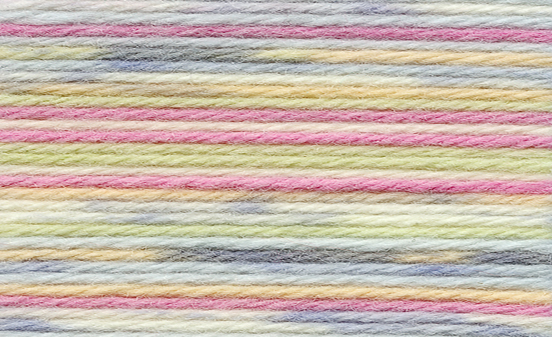 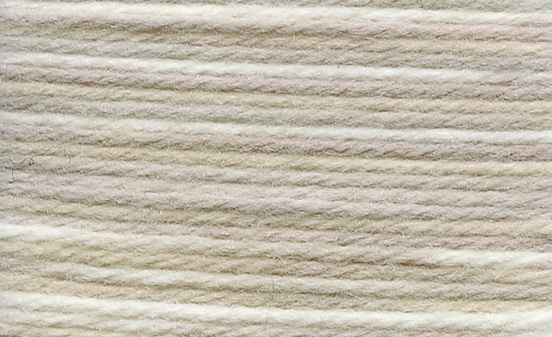 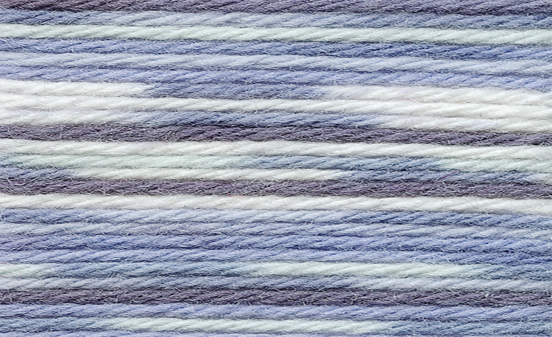 Baby Crofter 4 Ply comes in a palette of the gentlest baby shades inspired by the Scottish highlands. 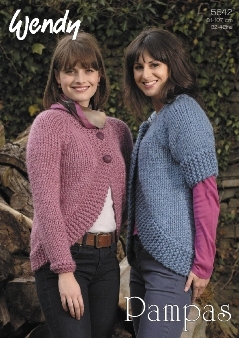 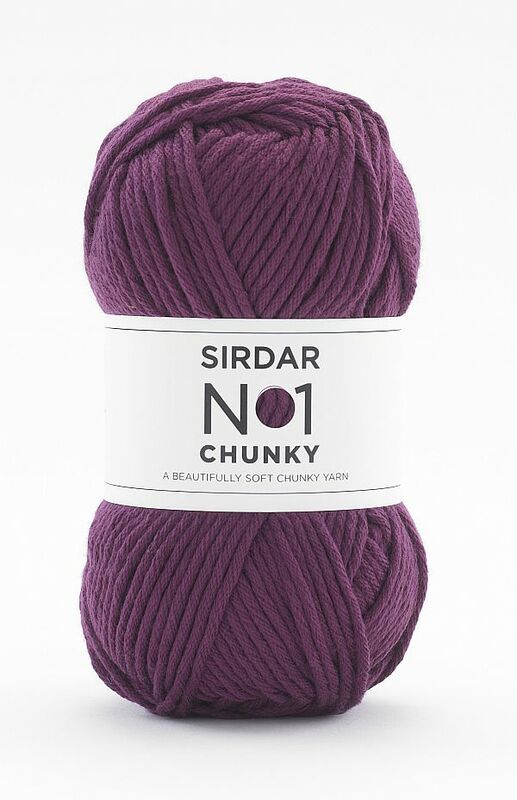 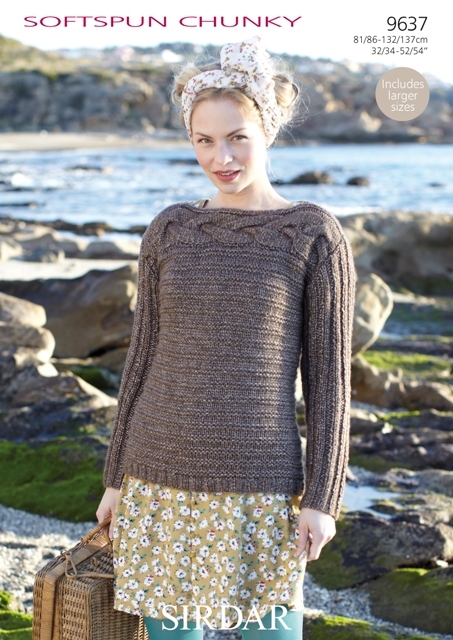 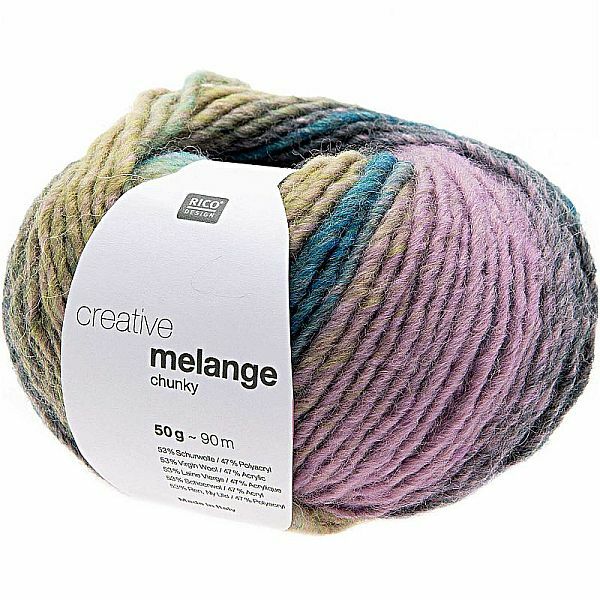 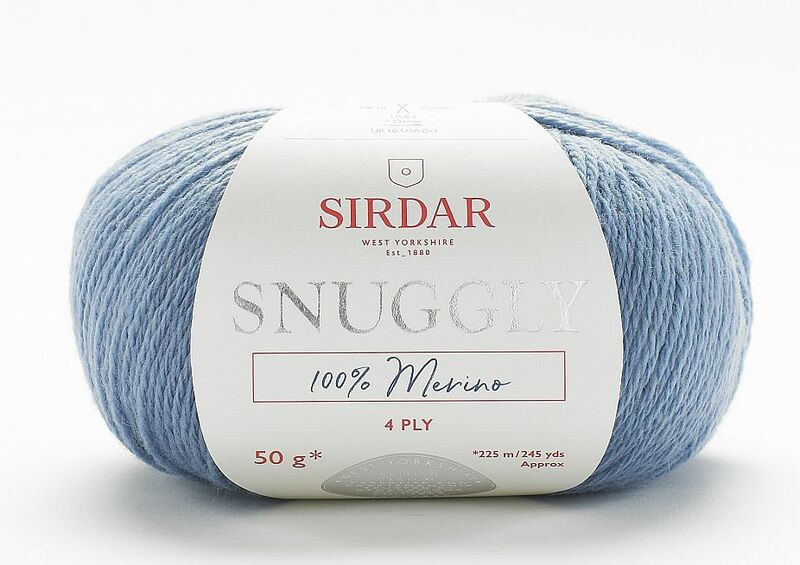 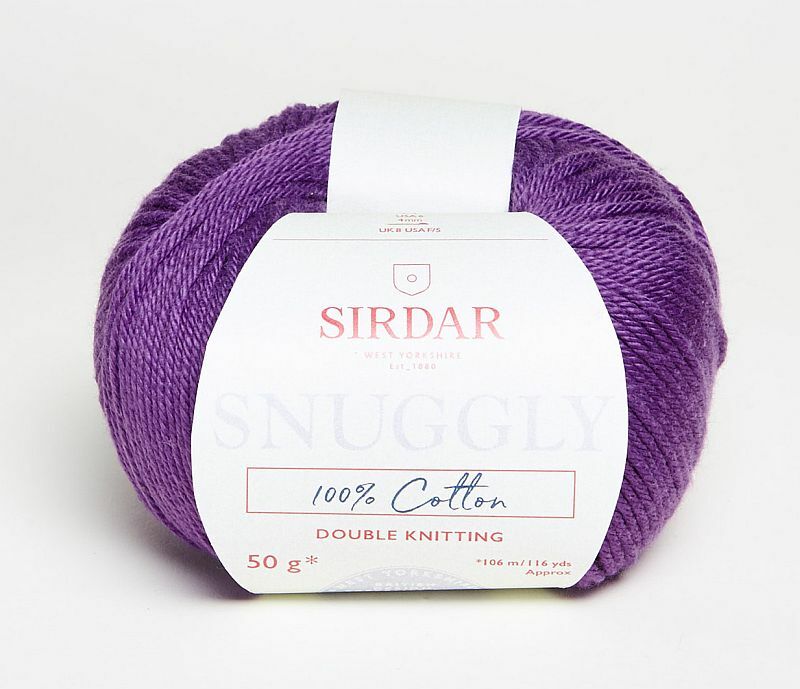 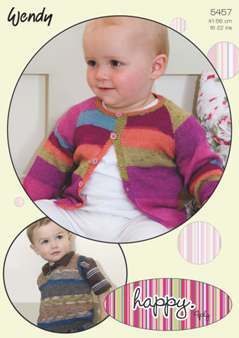 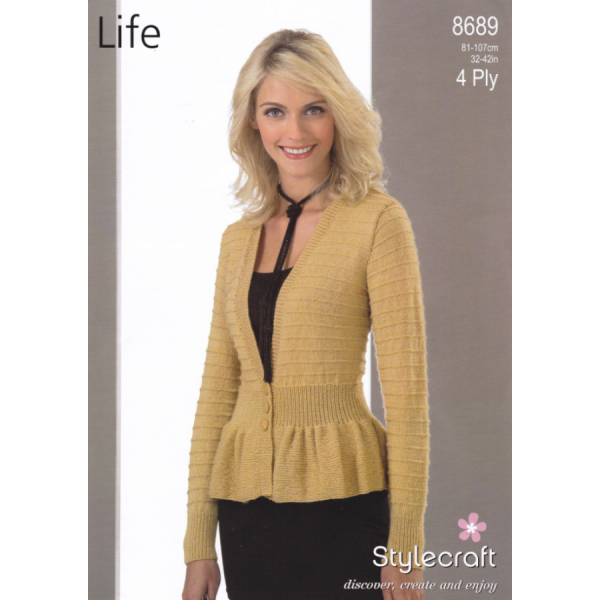 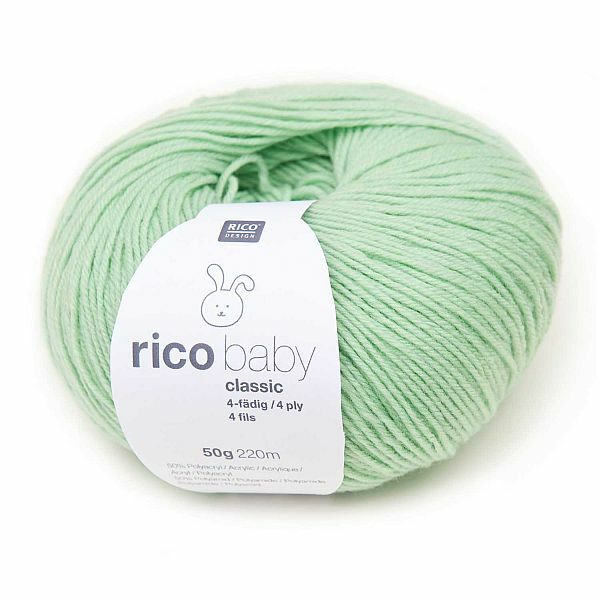 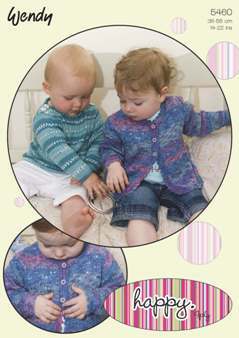 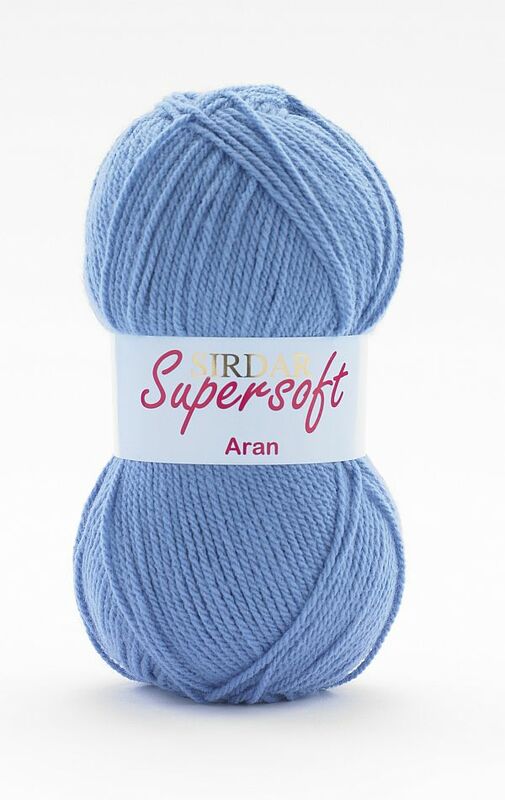 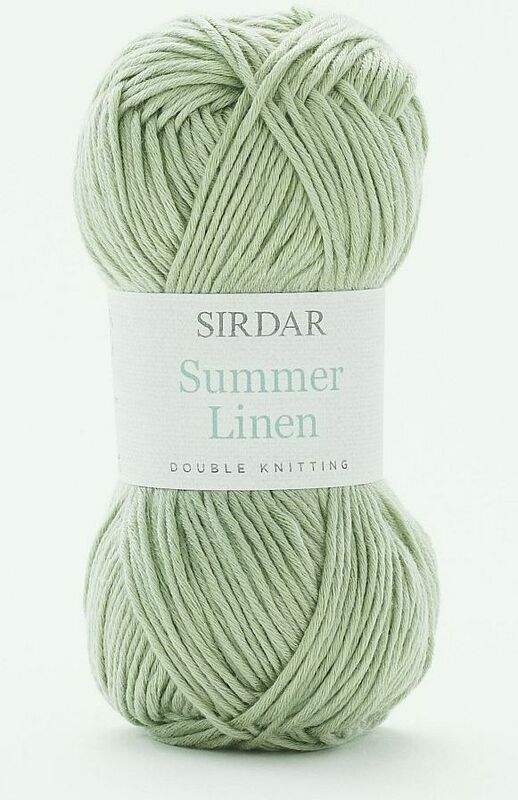 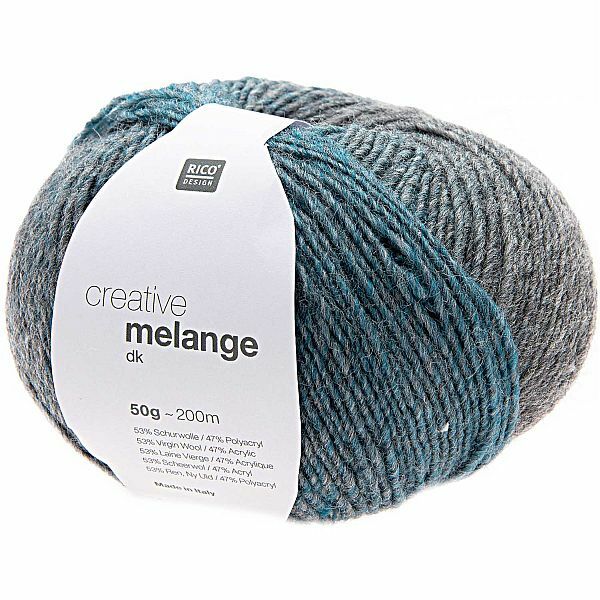 It has the same gorgeously soft blend as Snuggly DK and is machine washable and easy care.